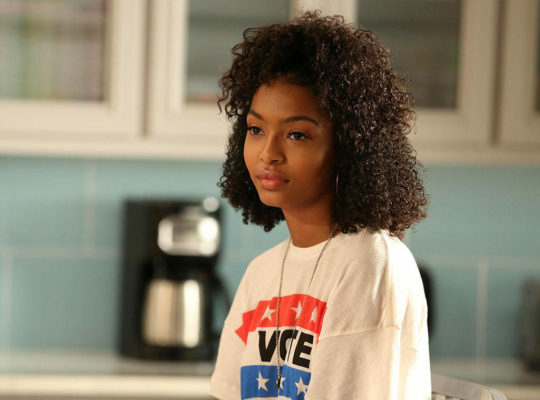 Grown-ish has some new company. Deadline reports Luka Sabbat has joined Freeform’s upcoming Black-ish spin-off. On Grown-ish, Sabbat will recur as “Luca Hall, a free-spirited, wannabe existentialist and fellow student at California University.” The Freeform series is slated to debut in 2018. Good luck you’ll need it! Nobody wanted this show. But yeah it’s on the air makes you wonder doesn’t it?